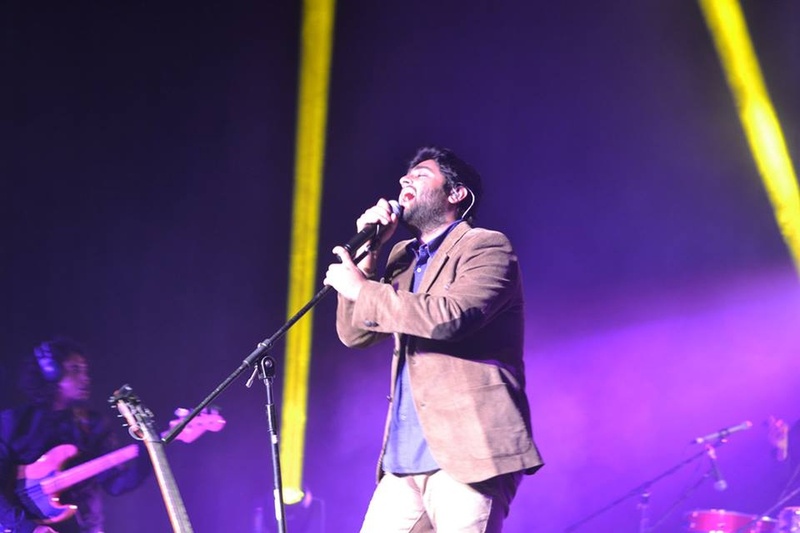 Arijit Singh mesmerised music lovers in 2013 with his iconic hit 'Tum Hi Ho' (Aashiqui 2), which was dubbed the 'Love Anthem of the Year' — not surprisingly, it was one of the most popular choices at wedding sangeets in 2013. The song topped radio charts everywhere, and made him an award season favourite. 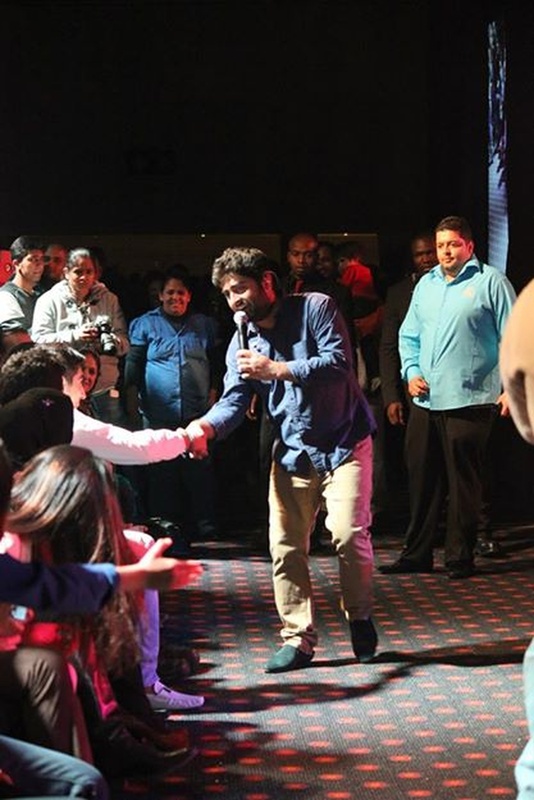 But it didn't end there; he established himself as one of the best singers in the business with the peppy 'Dilliwaali Girlfriend' (another wedding favourite) and stirring 'Kabira' (Yeh Jawaani Hai Deewani), as well as 2014s 'Hungama Ho Gaya' (Queen). 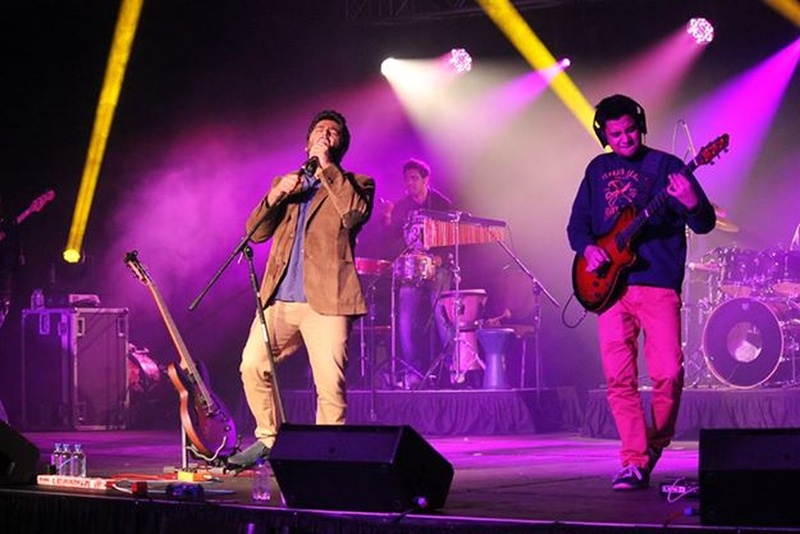 Having worked with music legends like A.R. 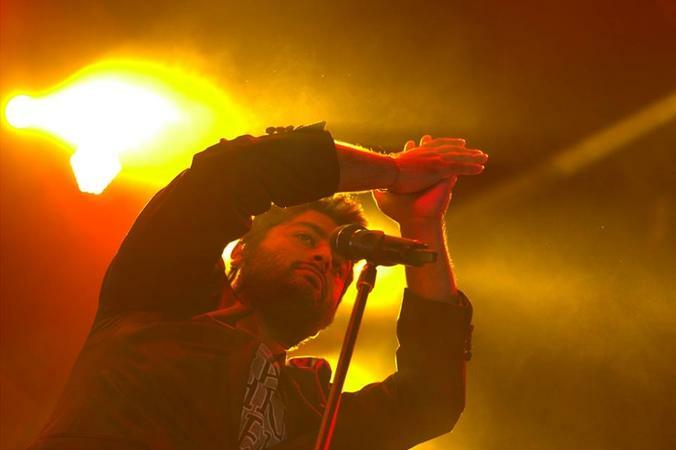 Rahman, Pritam, Sanjay Leela Bhansali and Shankar-Ehsaan-Loy, Arijit Singh is a big ticket draw at any event he chooses to take up. 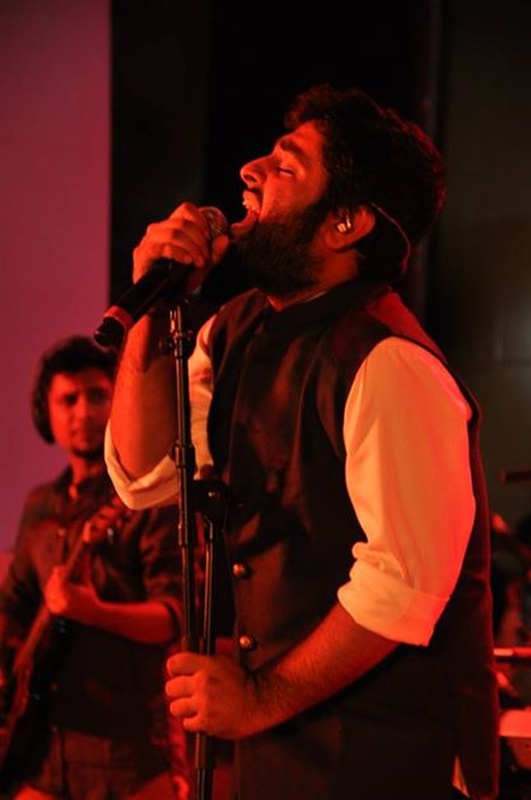 Arijit Singh is a wedding entertainers orchestra based out of Mumbai . 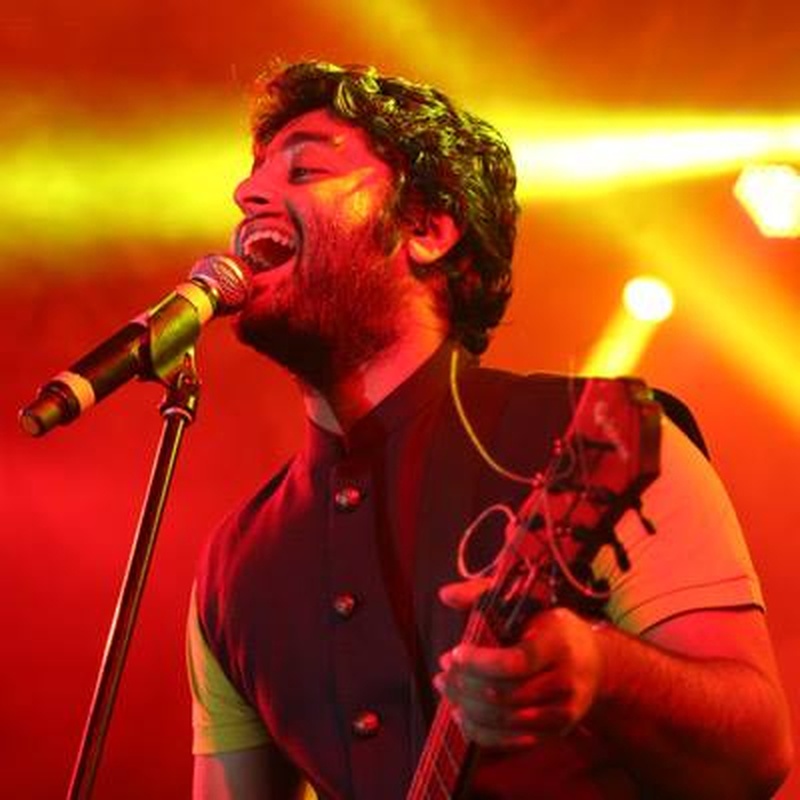 Arijit Singh's telephone number is 76-66-77-88-99, Facebook page is Arijit Singh and address is Jai Prakash Road, Aram Nagar, 7 Bungalows, Andheri (W), Mumbai. 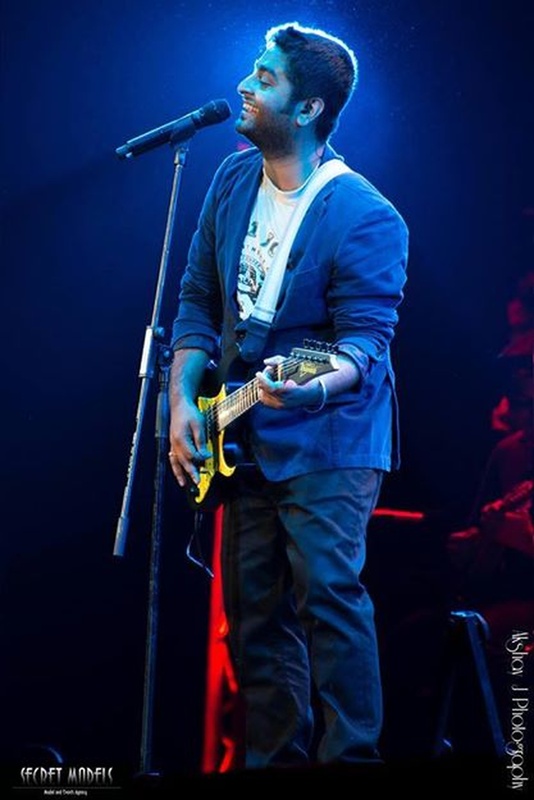 Arijit Singh is mainly known for Entertainment Services. 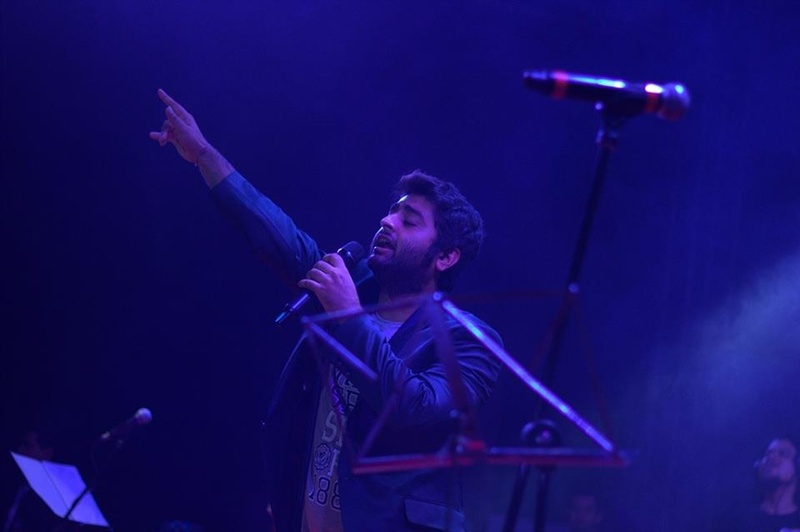 In terms of pricing Arijit Singh offers various packages starting at Rs 0/-. There are 1 albums here at Weddingz -- suggest you have a look. 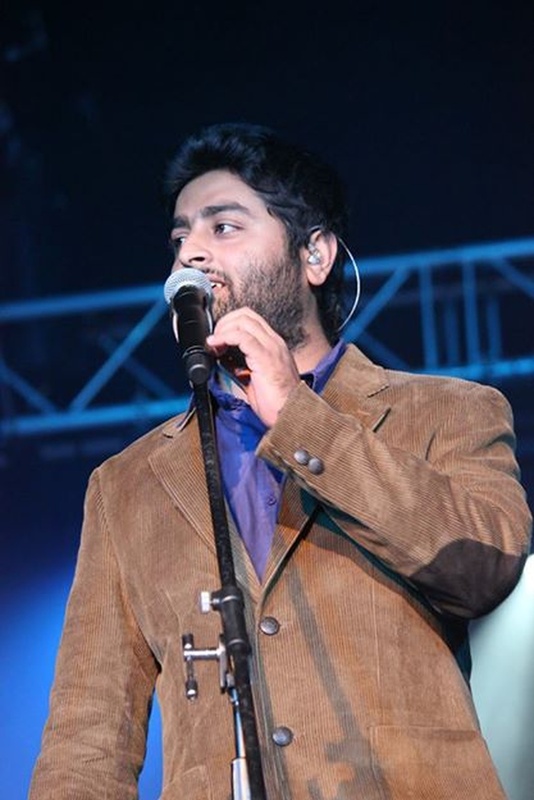 Call weddingz.in to book Arijit Singh at guaranteed prices and with peace of mind.